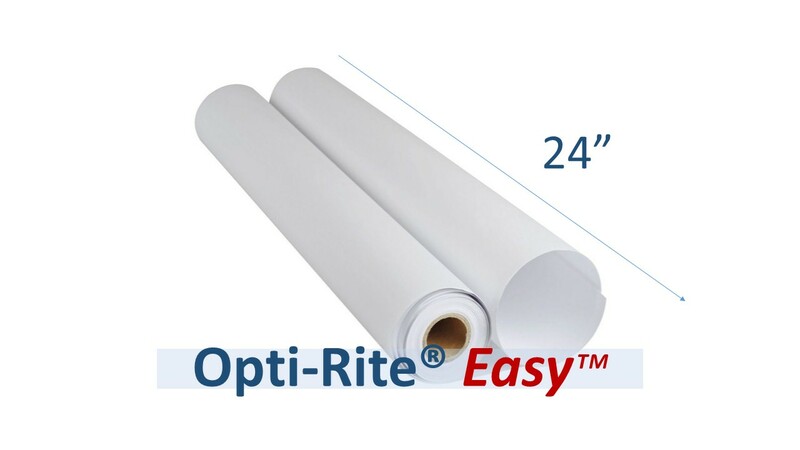 2' Wide Opti-Rite® Easy™ dry erase material. 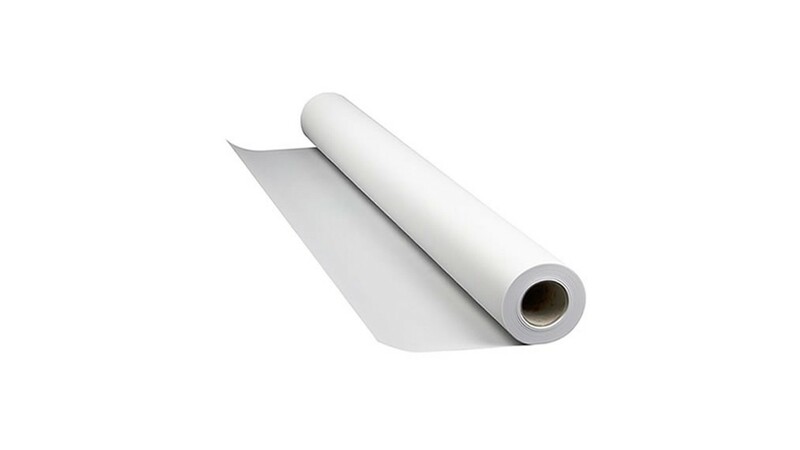 A flexible, roll up dry erase material. Comes with an easy to use peel and stick backing. 24" wide rolls are easy to install. 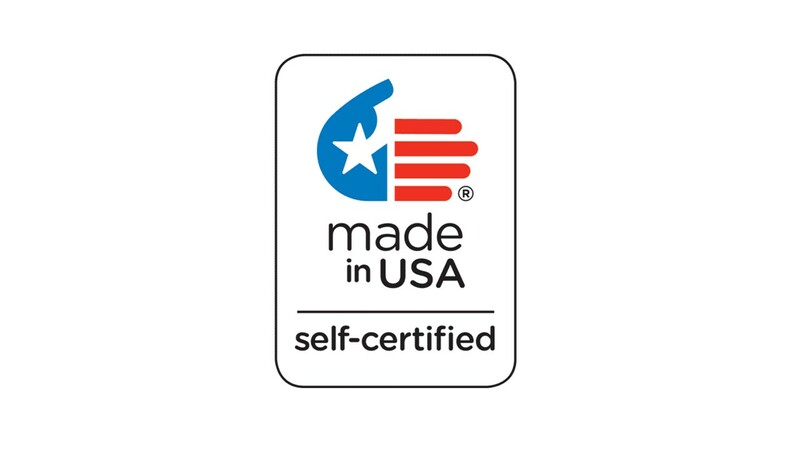 They are much more user friendly to use around the house than our industrial 50" or 60" jumbo rolls. 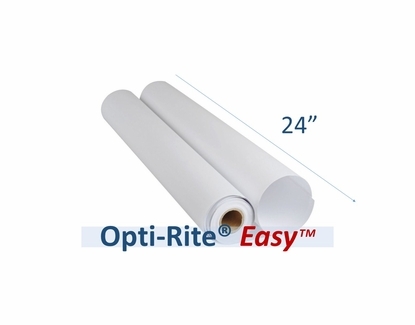 Opti-Rite® Easy™ is a peel and stick dry erase material. It has a lighter adhesive backing that sticks to any smooth painted surface. Cut it with a simple pair of scissors to any shape you wish. Be as creative as you want. Use ® Easy™ in the kid's room, the playroom, the kitchen or even your home office space. Anywhere that a dry erase writing surface would be helpful. Our Opti-Rite® dry erase writing surface is awesome. It will erase clean without ghosting for years to come with proper care. 24" Wide Opti-Rite® ships in a roll and it's sold by the foot. There is a minimum order of 6' so that is why there is already a number 6 in the Roll Length box. You can change that number to whatever you want up to 200'. Flexible dry erase writing surface. Rolls available from 6' long up to 200' in length. *Depending on the wall's surface conditions prior to install. Some paint may come off when Opti-Rite® Easy is removed. We suggest you test the product in an inconspicuous area before installing. I used this material to create poster boards that list the winning bidders for a Silent Auction. Now we can re-use them and don't have to create new ones every year. Wish I had thought of this a long time ago.